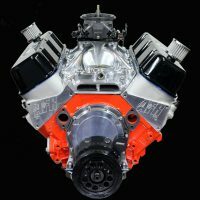 GM’s LS-series engines are the natural evolution of the celebrated small block Chevy and they have proven to be more than worthy of their legendary heritage. 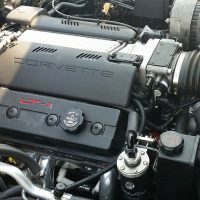 Their introduction in the 1997 Corvette set new performance standards for power and fuel economy in a lightweight, high tech package. 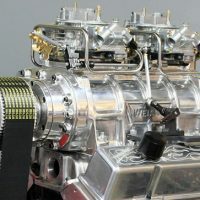 And much like their venerable forerunners, LS engines quickly began producing truly impressive power levels with a host of dedicated power parts every bit as formidable as those developed over the forty-plus years of previous small-block development. 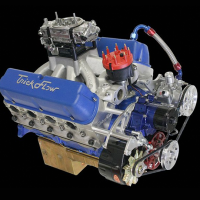 LS engines build on a solid foundation of small block performance steeped in a modern brew of lightweight castings, high flow cylinder heads, electronic engine management and all the things that make it a worthy offspring of the block Chevy V8. 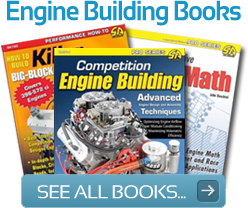 There’s plenty of new stuff to learn with these engines and Motorbooks’ Workshop Series book by Joseph Potak has got all the details and solid credentials to back them up. 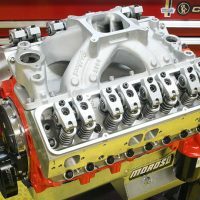 Potak works for Texas Speed and Performance as an ASE Master Technician and he has full GM factory training for the LS engine family. 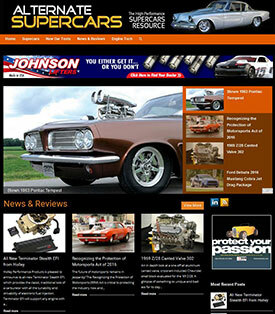 And lest you think he might be a one trick pony, he has also built and races a nine-second Turbo Mustang. 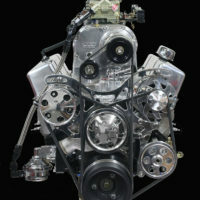 Potak follows a well-proven format for revealing the inner workings of any performance engine, beginning with a thorough tour of the various LS-series cylinder blocks including GM LSX and aftermarket performance blocks and all the attending details including re-sleeved factory blocks. 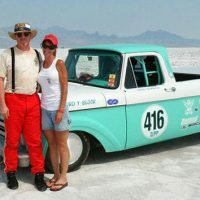 Then he proceeds through the rotating assembly, cylinder heads and camshaft and valve train with a thoroughness that reveals his vast experience. 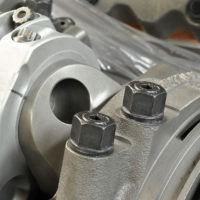 Of particular importance to all fledgling LS builders is the section on LS machining techniques and the specific requirements required to ensurenowned smallre optimum compatibility among LS components. 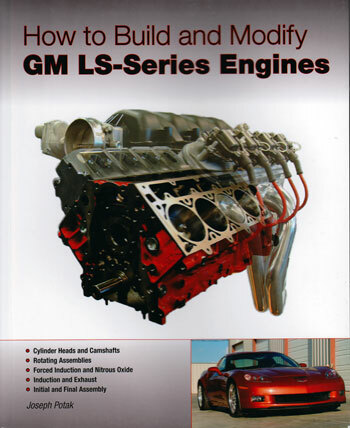 There’s much to digest in this well-assembled look at building and modifying LS engines. Novice builders get the straight scoop on the best methods for building LS engines and experienced builders gain a thorough understanding of the all-new design and the modifications required to make these babies sing. Potak supports his work with large clear photos and a well-written narrative that leaves few questions unanswered. 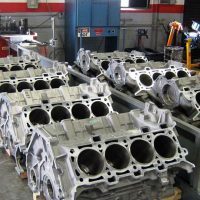 If the devil is in the details Potak covers the bases with all the things you’ll run into when building stroker versions and what to do about them. 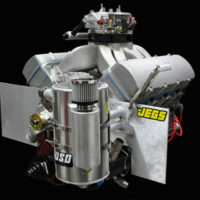 LS engines are not particularly more complicated, but they do require a comfortable understanding of how the components have been restructured for improved performance. 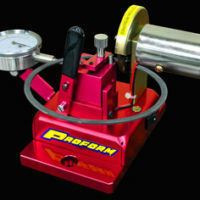 Potak provides this and plenty more in a book that is clearly written to provide the best and most detailed information available.